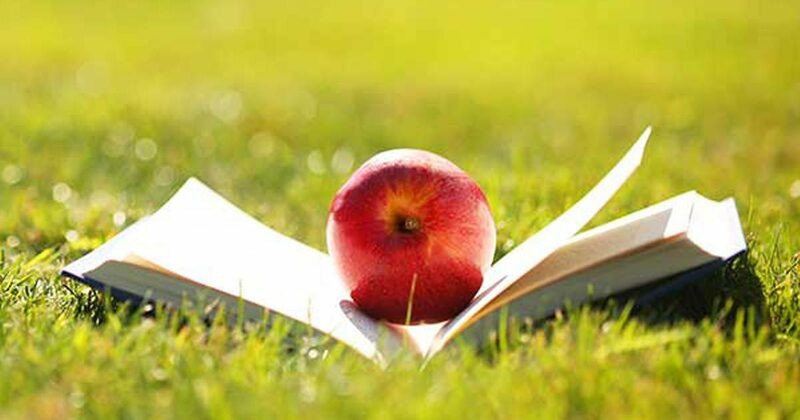 Malvern Language Centre is a state-of-the-heart training and education institute. With colleges in London, Dublin and Cyprus, offering a vast array of English language, Academic and Specialist training programs to a global audience. 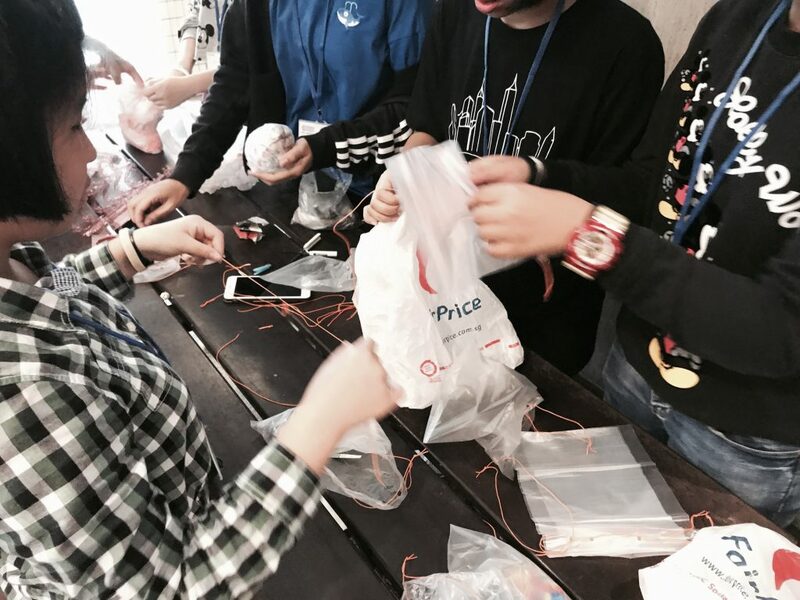 Malvern prides itself on providing students from over 100 countries with professional and high quality training in a dynamic, technology-driven learning environment. Malvern offers a broad range of programs ranging from English Language and IELTS Preparation, to Business and Academic Programs, Employability Training, English Summer Programs and Executive Learning. The teachers are native English speakers and certified professionals who teach English at our school throughout the year. In charge of the programme is the Language Coordinator who supervises the lessons and closely follows the progress of each student. Students make significant progress in the camp period depicted in the detailed program itinerary. End of course performances adjudicated by professionals in the field of English: Students participate in an individual formal speech, to illustrate what they have learned during their program. This will take the format of a judged competition and prizes will be given to the best performing students. 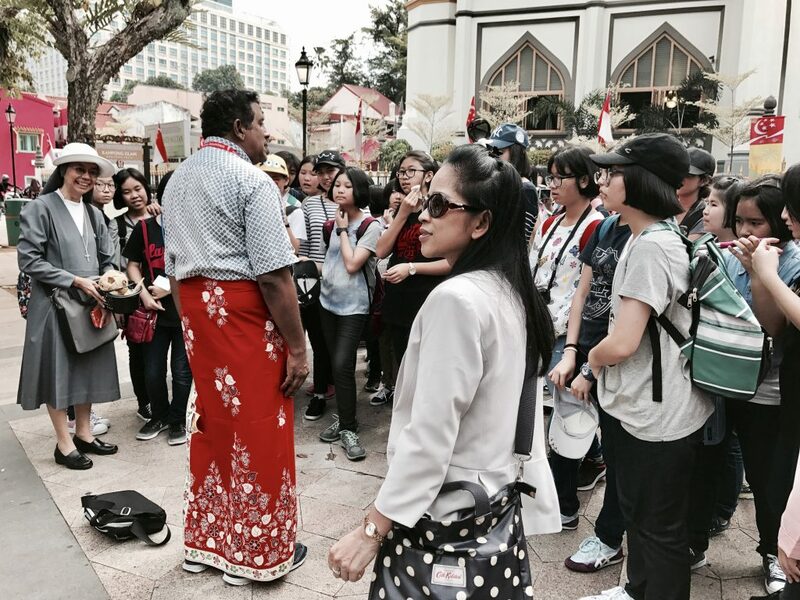 To complete the balanced schedule there are well-planned excursions giving campers a taste of the Singaporean culture and life with historical and fun-filled visits! Yo:HA hostel @ Henderson has more than 100 rooms, each tastefully designed and furnished with double-decked beds, individual study tables and wardrobes. The hostel provides not only comfortable accommodation but also serves as a venue for campers to study, unwind and bond over games and food with recreational facilities including gymnasium, basketball court, TV lounge, study room and barbeque pits. For the tech-savvy, wireless fibre broadband is available throughout the hostel for them to connect with their peers seamlessly. 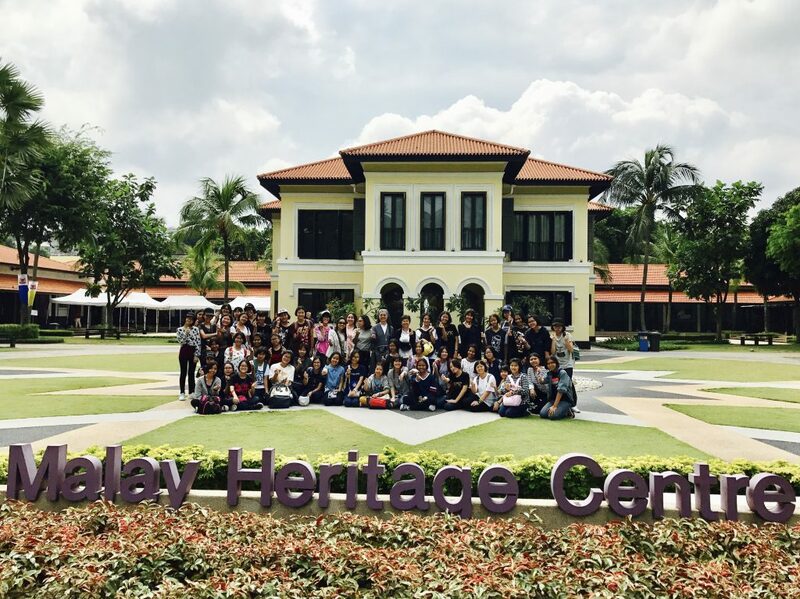 All students who choose to study at Malvern are offered comprehensive support services to ensure that their stay in Singapore is a very positive one. With our dedicated student welfare team, all students are given pre-arrival support for any visa application procedures, as well as continued support once they enrolin their program of study. 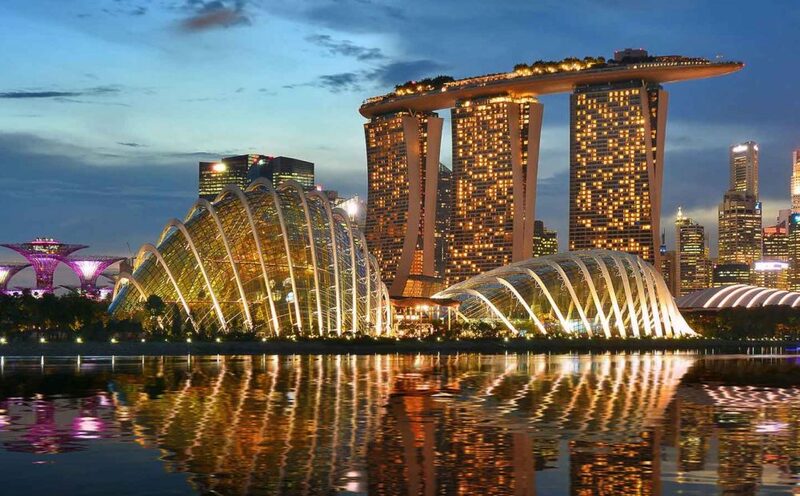 In addition, we advise and support students in understanding how to travel and live in one of the worlds most advanced and cosmopolitan city, Singapore. Our college is ideally located right in the heart of the city and is very accessible to many of the famous Singapore landmarks, e.g. 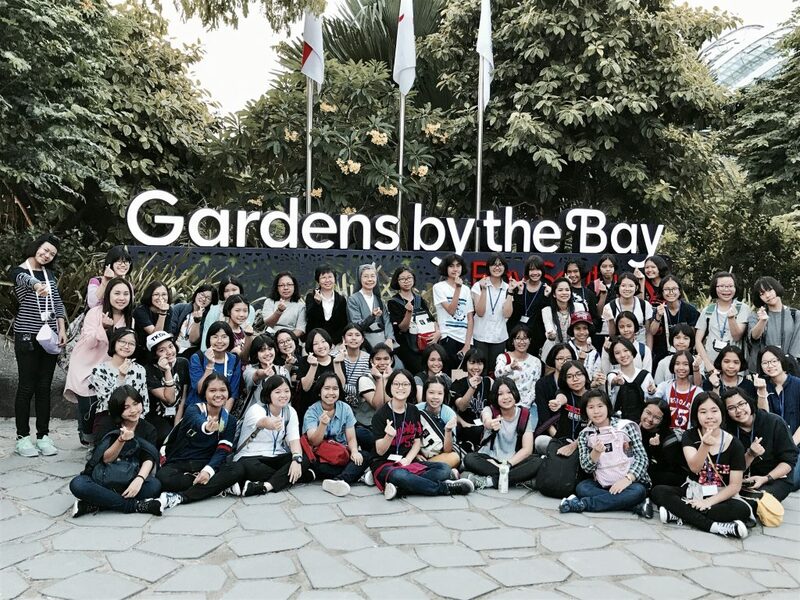 Marina Bay Sands, Gardens by the Bay, City Hall, Sentosa, Universal Studios and many more. Most of these exciting attractions are located within minutes from Malvern college. The college itself boasts state-of-the-art classrooms with quality facilities and amenities for all our students to use.